Sharnel grew up into a family that read constantly. Her mother limited her TV watching so Sharnel lost herself in books. When she was young she resented the strictness of her parents, now as a mother herself she is thankful she had parents who taught her a love of books. She is doing the same with her kids. 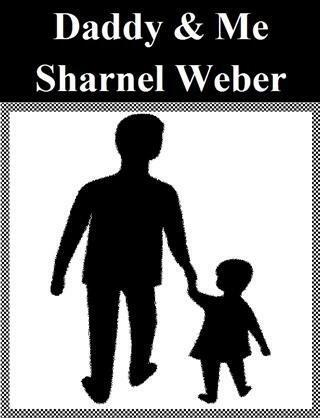 Sharnel writed books for children as well as short stories. her and be her Daddy.